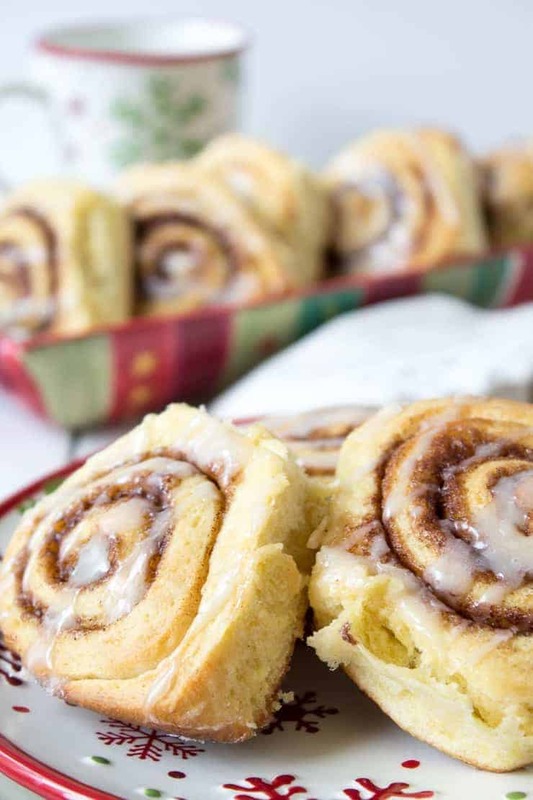 Freshly baked cinnamon rolls are always a hit any time of year. This post was originally published in December 2015. The pictures have been updated. We have a tradition in our house; Christmas morning we always have homemade cinnamon rolls on the table for breakfast. Christmas breakfast is a pretty big deal. My mom always sets the table the night before. It always looks beautiful and festive. The actual breakfast is a sit down affair with all 20+ of us. On the menu: eggs, sausage, fresh fruit, homemade hot chocolate, coffee, fresh squeezed orange juice, and homemade cinnamon rolls. Sometimes the menu will vary slightly. But I don’t think there has ever been a year without cinnamon rolls. On the years we don’t travel to my parents’ house for Christmas, cinnamon rolls are on our breakfast table too. Cinnamon rolls are my mom’s specialty! 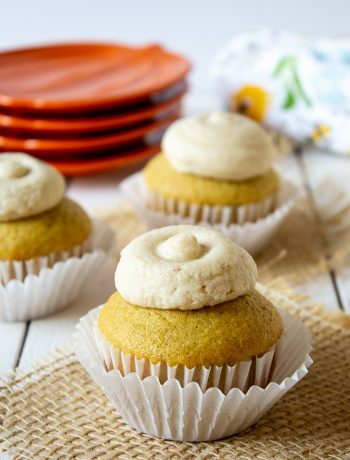 These do double duty for other special occasions…Easter, family events…or any other time she feels like baking. 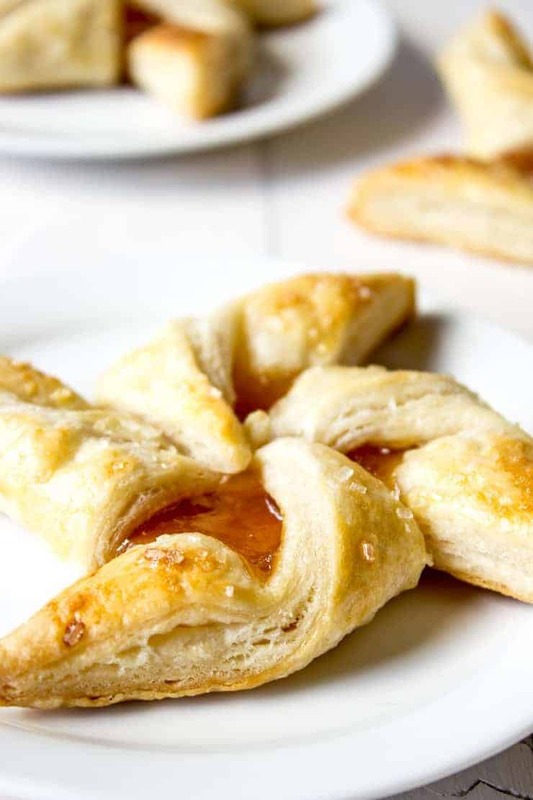 We often bake these the day before a big breakfast. On Christmas morning, they are wrapped in foil and heated in the oven for about 15 minutes. If you are reheating before serving, add the glaze after they are reheated. 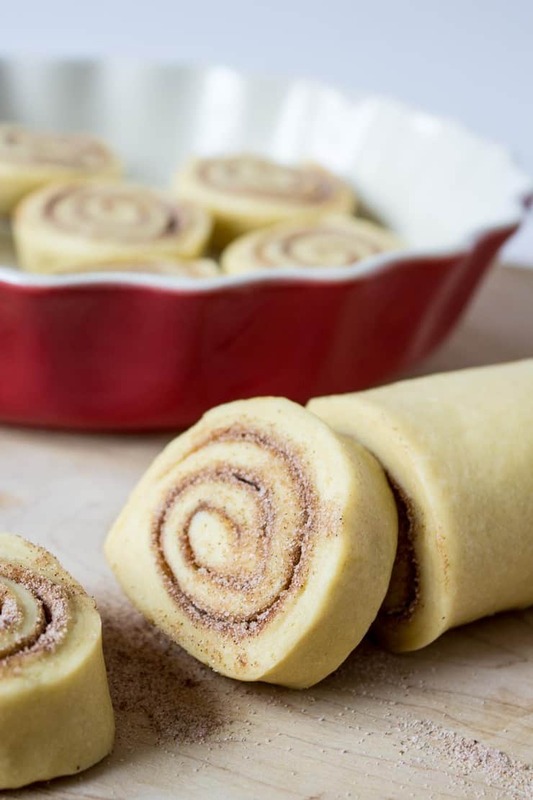 Making cinnamon rolls is fun…especially the rolling out part! I try to roll as thin as possible so I can get as much cinnamon and sugar in there as possible. This isn’t a really sweet dough. I let all the sweetness come from the cinnamon sugar and the glaze. 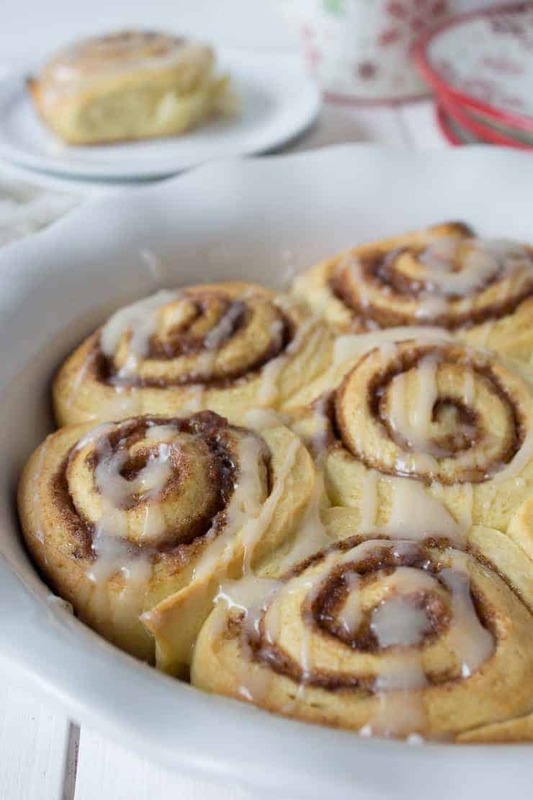 Are you a glazed cinnamon roll person, or an un-glazed? I’m all about the glaze…as long as it is thin! I don’t want a thick frosting to overshadow the cinnamon roll. The cinnamon roll is the star here…the glaze is just a supporting flavor! In a large mixing bowl add milk, yeast and sugar. Let sit 5-10 minutes until yeast is bubbly. With mixer running, continue adding flour 1 cup at a time. You might not need all the flour. Knead for 5 minutes in a stand mixer or 10 minutes by hand. Place in a well greased bowl and cover. Let stand until doubled, 60-90 minutes. Punch down and place on a flat surface. Roll out into a 12 x 18" rectangle. Mix cinnamon and sugar together in a bowl. Sprinkle entire mixture on top of rolled dough. Roll dough into a log and seal seam. Cut into 1" slices and place in a greased baking dish. Bake in a preheated 400 degree oven for 20-25 minutes. Let cool in dish slightly in baking dish. Mix glaze ingredients together and pour over baked cinnamon rolls while still slightly warm. 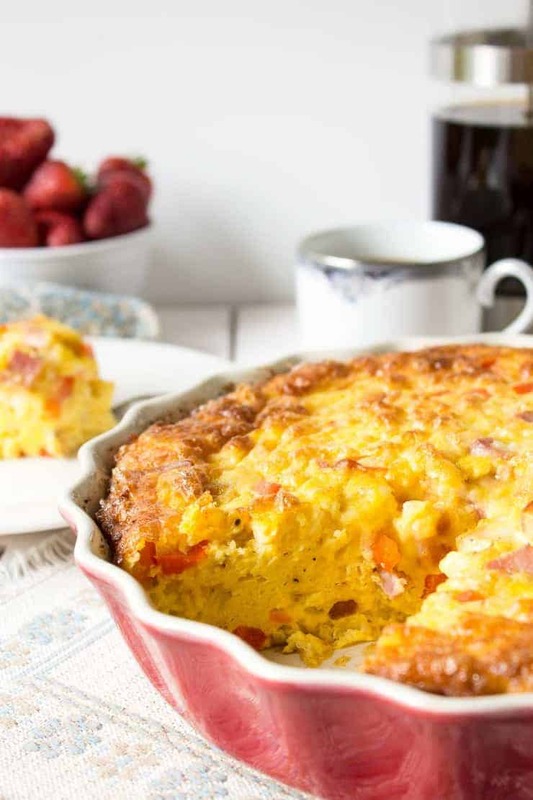 Such a beautiful recipe, just a quick question. I live in England and was wondering if you could give me the amounts in grams and what type of sugar do you use for the roll? Thank you so much. such a classic..love them! 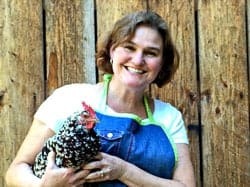 wishing you a very happy new year Kathy..
Yum! I was just thinking this morning that I want to make cinnamon rolls too. Maybe put them together tomorrow afternoon. That’s my plan! Merry Christmas!!! I make an insanely huge Christmas breakfast every year but always serve sweet breads with it (pumpkin, cranberry orange, and lemon poppy seed). Forget the breads, I’m making your cinnamon rolls this year! 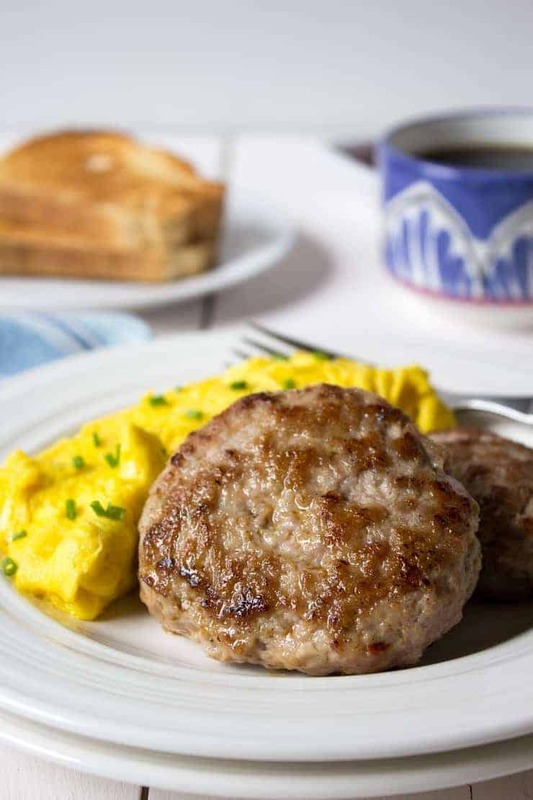 I hope you have a wonderful Christmas…and a scrumptious breakfast! I can picture your table and the aromas all around…just beautiful! And I’m with you – a glaze-girl all the way! Just a touch of sweetness to bring out the cinnamon. 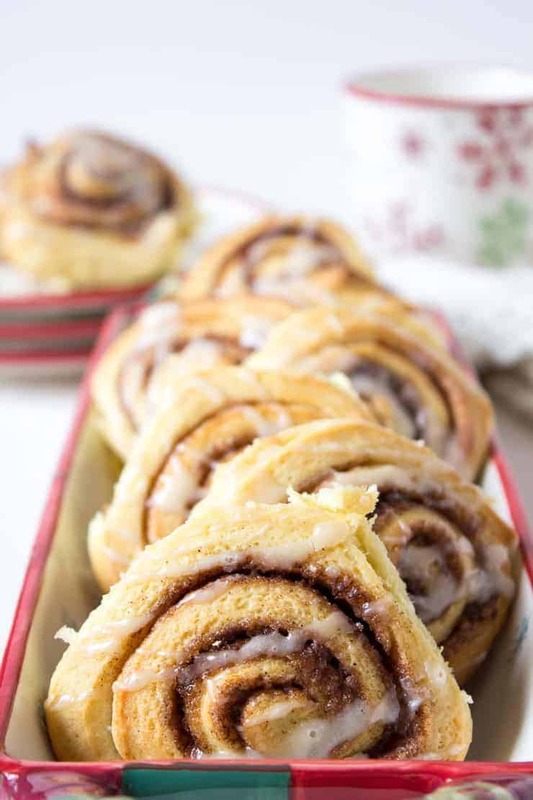 Cinnamon rolls are one of the my all-time favourite treats! These are beautiful! Perfect for Christmas day! Perfect for Christmas…or any day! Cinnamon Rolls are like the anti-depressant in the food world! 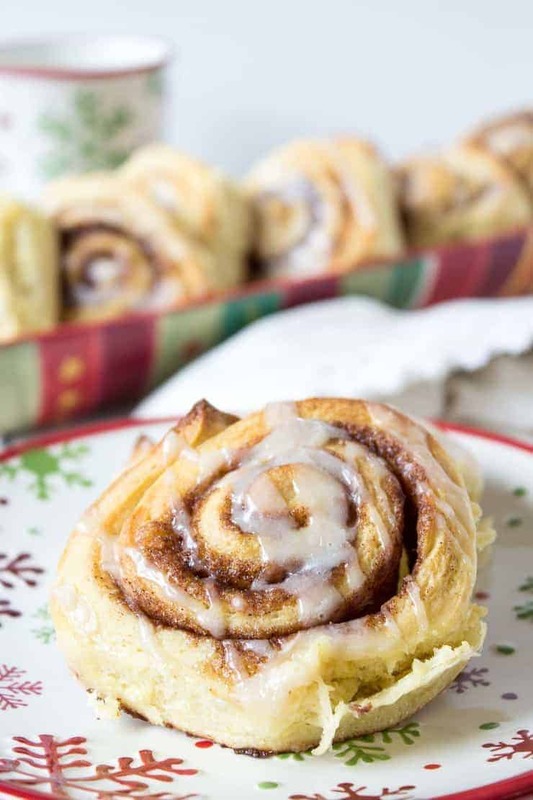 Cinnamon rolls on Christmas morning sounds perfect! I can only imagine how delicious your house smells! The glaze is my favorite part! The smell is the bonus you get when you make these! Same here!! My parents (well, let’s be honest, my mom) always made them as a treat for Christmas and it’s a tradition I still adore today! These look delicious! I hope you get some delicious cinnamon rolls this Christmas! I love cinnamon rolls but have never made them. Will definitely need to try now. Love how you’ve made them in to a round shape vs square. Your house must smell delicious when you make these, Kathy. Happy holidays! The smell is very delicious! Happy Holidays to you too, Geraldine! 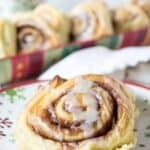 Homemade cinnamon rolls is a fabulous tradition! I would LOVE to wake up to these delicious babies.. only problem, I wouldnt want to share!! cheers, my friend! 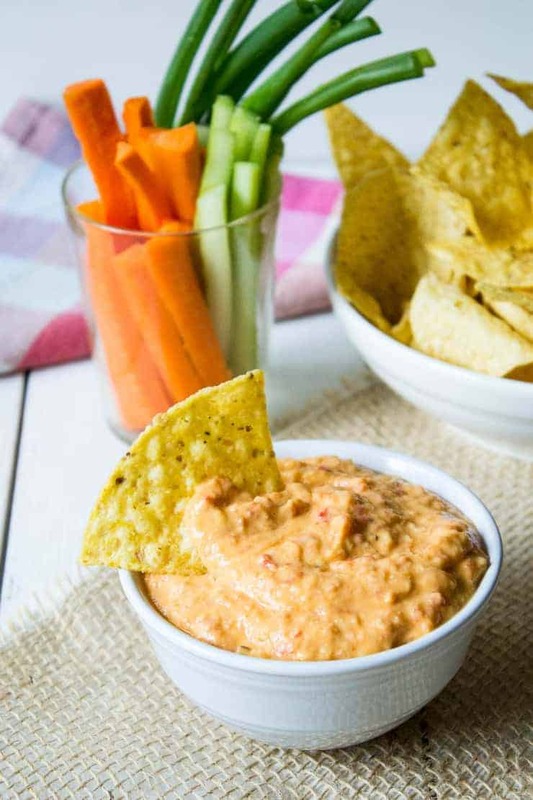 Just make a double batch and you will have plenty for sharing! 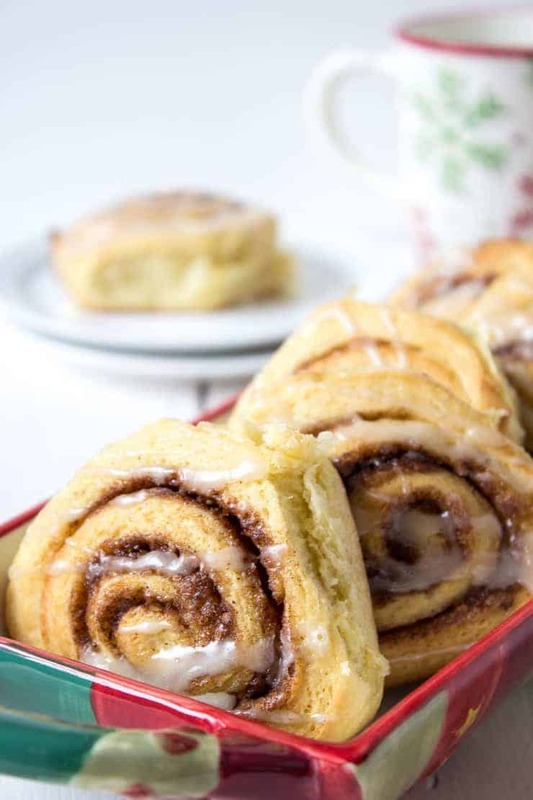 Coffee Cake and cinnamon rolls…I think that makes a complete meal! 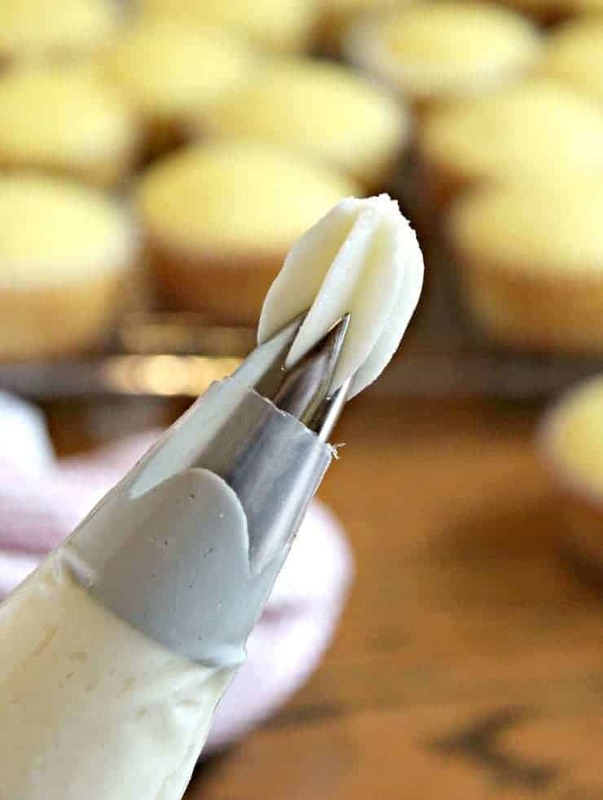 Glaze or frosting…your tastes are versatile. I’m just not a frosting gal on my cinnamon rolls. Insanely jealous of your Christmas breakfast ~ that’s it, I’m popping over. 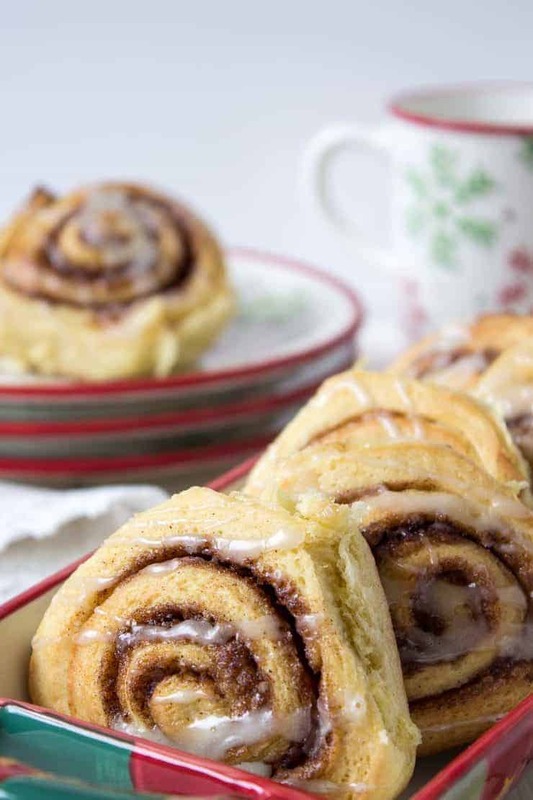 I love the ideas of homemade, real cinnamon rolls on Christmas morning. I’m just envisioning the smell wafting out of my kitchen right now. Love cinnamon is desserts in particular as I’m hyperglyemic and cinnamon helps regulate my blood sugar. So I can eat them! Yay. But that doesn’t mean I’m not coming to your house, 8 a.m. okay? Not kidding =) hehe. Merry Christmas. 8 a.m. is just perfect! Don’t forget to bring gifts!